Dunkeld Pastoral Co Pty Ltd is a family company with its principal base at Dunkeld in the southern Grampians region of Victoria. 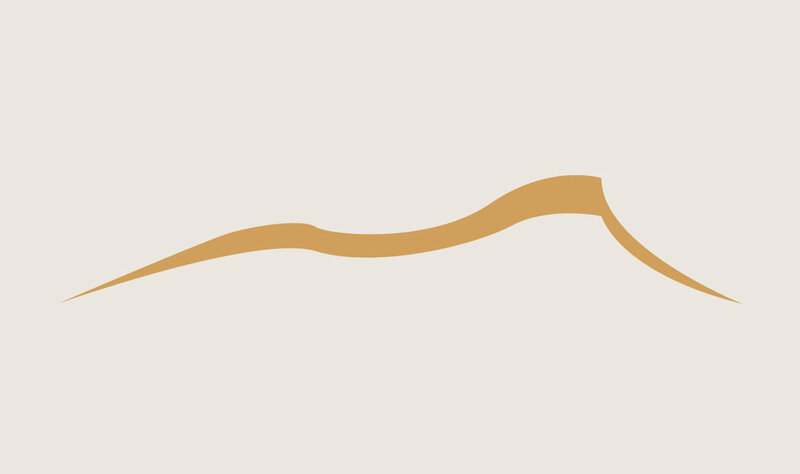 The company manages a diverse range of businesses across the agricultural, land management and tourism sectors. 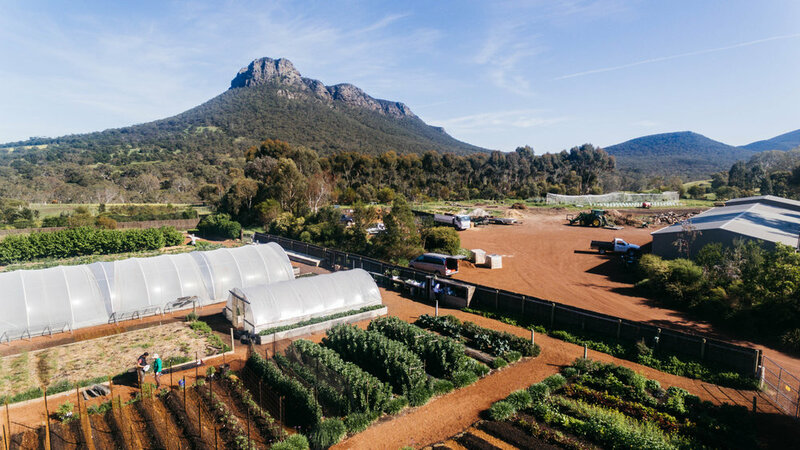 In Dunkeld this consists of a large farming business integrating high productivity grazing enterprises with a dedicated conservation and land management program, as well as a horticultural team managing gardens, landscaping, orchards and vegetable production. In addition, the company owns the renowned Royal Mail Hotel, also located in Dunkeld. The company holds the leases for two pastoral properties in the north Kimberley, which are managed to protect the unique biodiversity of the region. Dunkeld Pastoral Co Pty Ltd has a range of investments internationally and domestically. Located at the foot of the Grampians National Park, our Dunkeld grazing business is a leader in efficiency, productivity and sustainability in the Australian agricultural sector. With a commitment to organic, local produce and showcasing the beauty and diversity of Australian plants our Gardens team manages a diverse range of landscapes. Our two north Kimberley pastoral leases are the focus of a range of conservation and land management initiatives, as well as a hub for researchers from across the country. 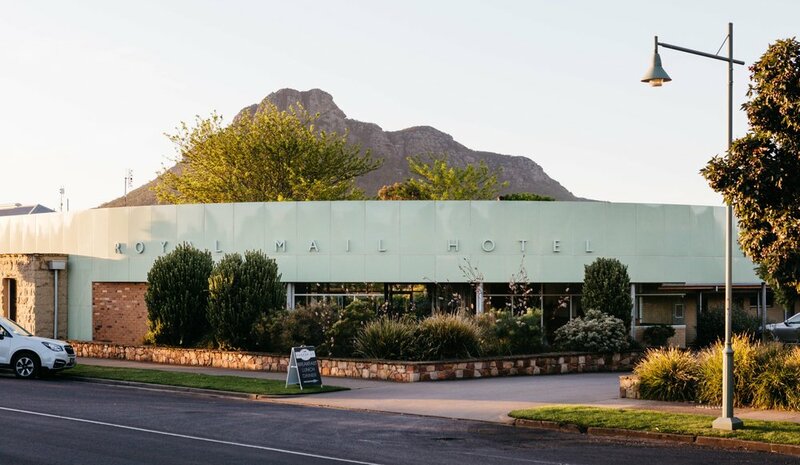 Located at the base of the southern Grampians, the Royal Mail Hotel is the home of fine dining restaurant Wickens at Royal Mail Hotel, casual diner Parker Street Project and multiple styles of accommodation. With holdings both locally and internationally, Dunkeld Pastoral Co Pty Ltd’s portfolio spans a diverse range of industries.